Haircuts in the movies and on TV: a supercut (VIDEO). Hosts of the Bonnie & Maude podcast Eleanor Kagan and Kseniya Yarosh recently put together a variety show called “You Are Hair” in an effort to untangle some of hair-related tropes they had noticed in movies and on TV. Female characters, Kagan and Yarosh had noticed, are frequently defined, and define themselves, with their hair. A dramatic haircut is visual shorthand that signals a pivotal moment for a character—sometimes it’s a “haircut of distress,” and sometimes the character reclaims control of her life by taking control of her appearance. 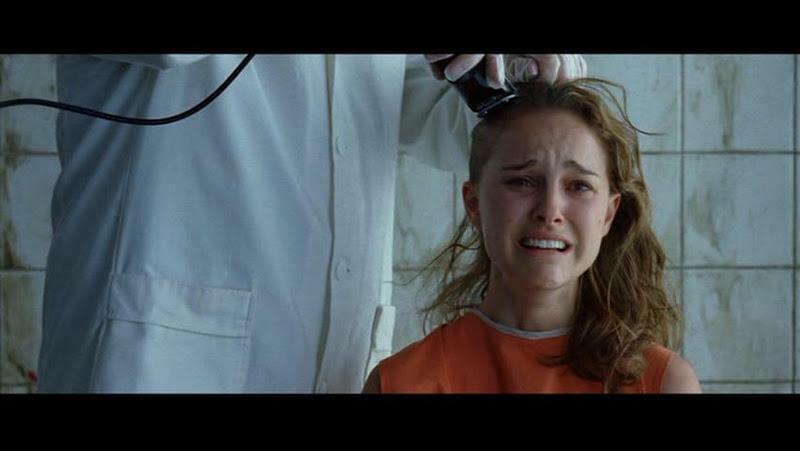 Cutting your hair is an impermanent act, but, in the movies and on TV, it is often a shocking and emotional one. For the show’s intro, the two put together a supercut of particularly charged scenes about hair, and we asked them if we could publish it on Brow Beat. Enjoy.